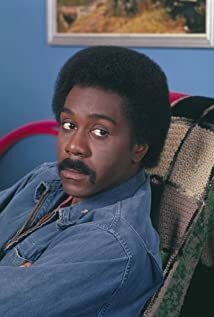 Whatever Happened to Demond Wilson? 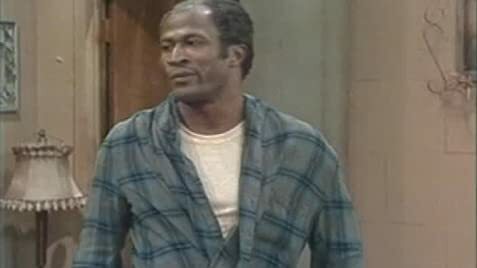 The Cops on 'Sanford and Son' 'Memba Them?! How much of Demond Wilson's work have you seen?